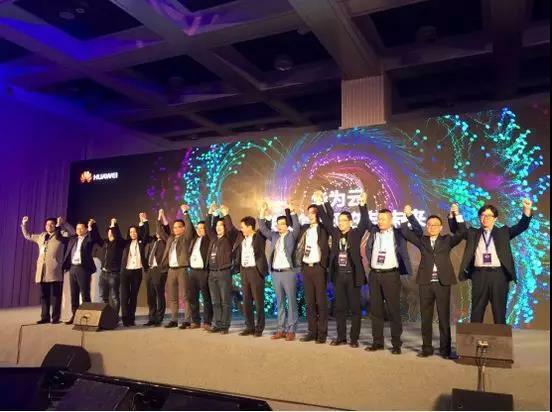 ChainwayTSP won Huawei's "Best Developer Partner Award"
On October 9th, the Huawei Connect 2018 partner night was held at the Shanghai Peninsula Hotel. About 330 Huawei senior leaders and Huawei ecological partners attended the dinner. 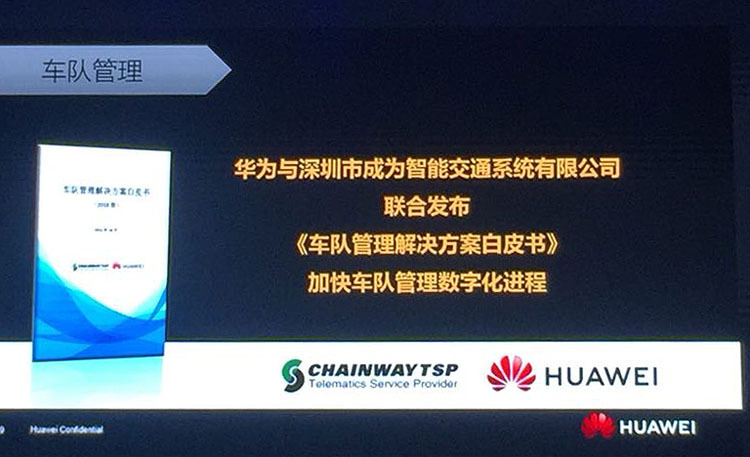 As a partner of Huawei in the field of telematics, ChainwayTSP has been invited to attend the dinner and won the“Best Developer Partner Award”by Huawei. 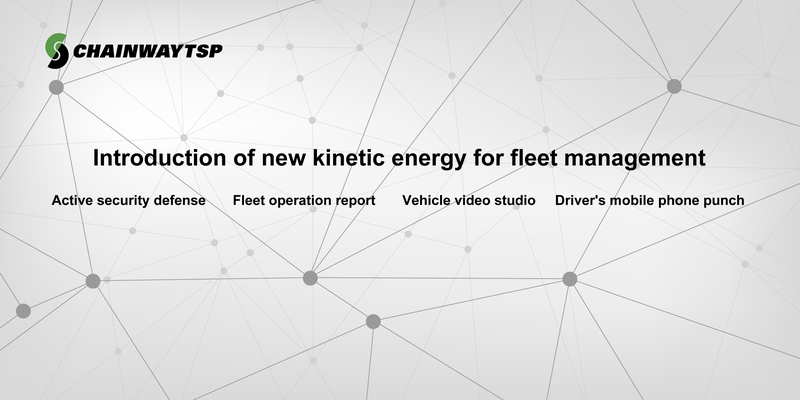 On October 10th, ChainwayTSP and Huawei jointly released the "White Paper on Fleet Management Solutions" to accelerate the digitalization of fleet management. Through the integration and innovation of technology in the Internet of Things and the telematics, it has become the promoter and enabler of the intelligent world of IoT. 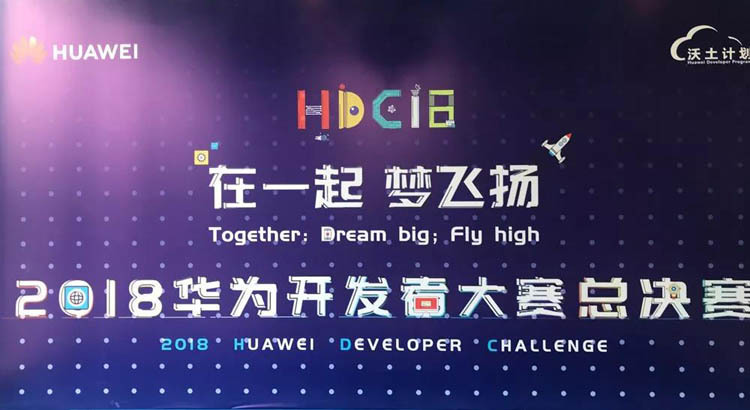 Since the cooperation in 2016, the products of the fleet management application and the vehicle intelligent terminal OBD have been certified by Huawei's IoT eco-cooperation Enabled and Validated respectively, and entered the Huawei cloud market in 2018. 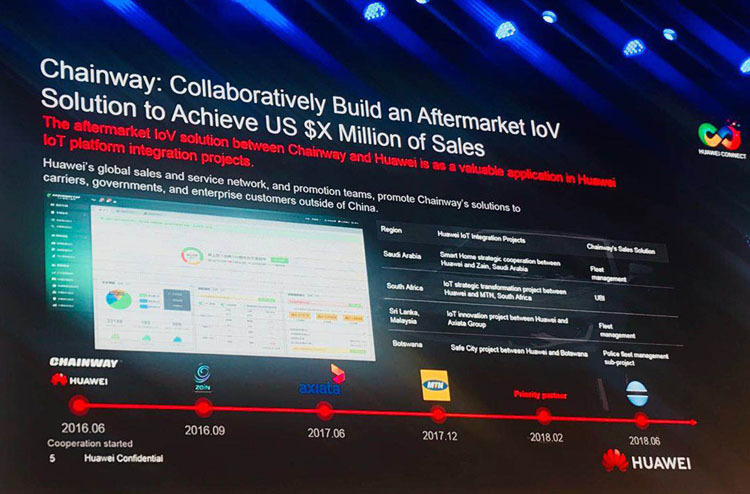 In the process of jointly expanding the global telematics intelligent transportation market, ChainwayTSP and Huawei jointly put forward the fleet management solution based on the OceanConnect platform and successfully expanded the telematics project of a certain carrier group of South Pacific, covering customers in Malaysia, Sri Lanka, Bangladesh, etc. 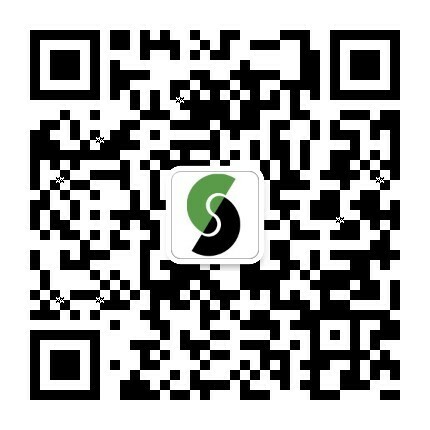 The solution has also been successfully applied in the safe city-police fleet management project in a certain country in Africa, which is the first step to open the country's telematics intelligent transportation system. At the same time, the two sides also jointly put forward the auto insurance UBI project based on the OceanConnect platform, and successfully signed a contract with a South African carrier, becoming the first overseas UBI project landing site , with long-term market prospects.